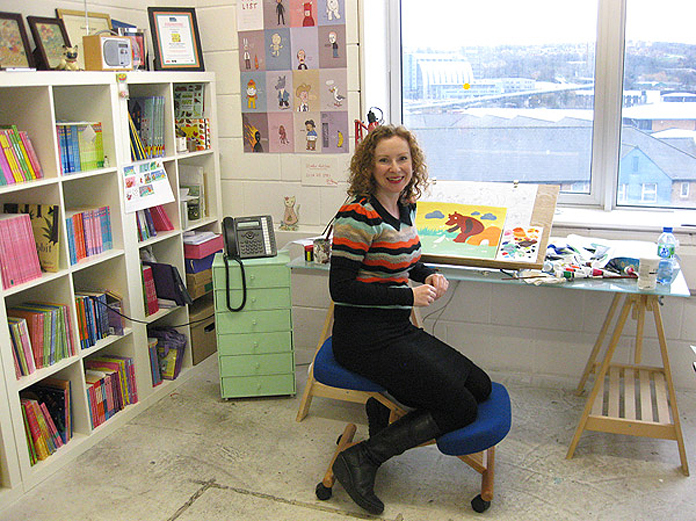 Lydia Monks is a best selling illustrator and author of children’s books, based in Sheffield. She’s probably most well known for her collaborations with author Julia Donaldson. Many of their books have become household favourites, including ‘What the Ladybird Heard’, which has sold over a million copies and been translated into many languages. The book has been adapted into a theatre production, which has toured worldwide. Lydia’s own books including, ‘Aaarrggh Spider!’ and the ‘I Wish I Were a Dog’ have won many awards and accolades. She has just finished the fourth book in her own pre-school series ‘Mungo Monkey’.